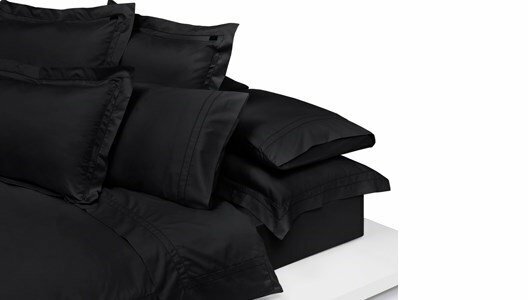 The duvet covers are in Egyptian cotton and 400TC satin. Softness, comfort, beauty ... the contrast between the skin and the bed ... the perfect match! The covers close with springs, your duvet always perfect. Covers are availabe with other measures that are not mentioned here.